An unofficial build of XenonHD ROM based on Android 8.0 Oreo is now available for Motorola's Moto X Play. Although this custom ROM is made available to the public, it is still under testing by its developers. With Android 8.0 Oreo, you'll get new Redesigned Settings and Quick Settings, Advance App shortcut, PIP (Picture In Picture), Notification Dots, New Emojis and other enhancements. You'll need to Unlock Bootloader and Install TWRP Custom Recovery in-order to Install the XenonHD ROM based on Android 8.0 Oreo on Moto X Play (LUX). You can grab the Custom Rom ZIP file from below. Known bugs of this Custom ROM includes Broken VoLTE, Camera, NFC, and Randon Reboots. Step 1: Download XenonHD Android 8.0 Oreo custom ROM on to your Smartphone. After a long wait, the Moto X Play users are finally getting Android 7.1.1 Nougat update with the latest Security Patch. If you own a Moto X Play in the Mexico you should have received the over-the-air update notification for Nougat. 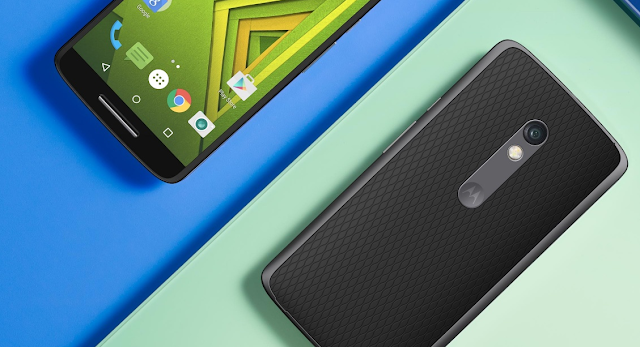 Android 7.1.1 Nougat for the Moto X Pure brings Latest Security patch, Duo video calling application, New Icons, and other Android 7.1.1 Nougat goodies. Recently Motorola announced the list of devices getting Android 8.0 Oreo and the Moto X Play is not eligible for the update. Stay tuned to our Facebook and Twitter page to get the first News. Now that Google has released the next version of Android, Android 8.0 Oreo, the wait for the devices to get the update first has already started. However, for those who are still waiting for Android Nougat, they want to know when they will get a taste of the new Android dessert. Canadian mobile carrier, Rogers has updated its OS schedule for some of its phones. According to the list, the Moto X Play running Android 6.0.1 Marshmallow on Rogers will get Android 7.x Nougat on October 31st, 2017. Recently Motorola started rolling out Android 7.1.1 Nougat for Moto X Play in India. 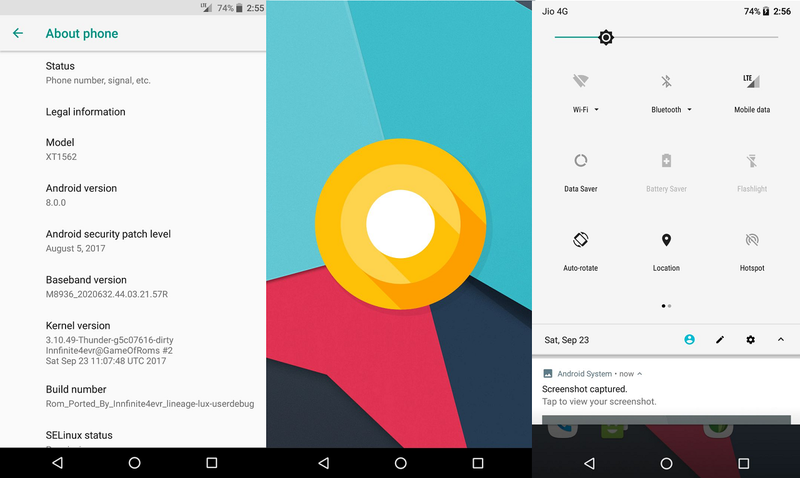 Android 7.1.1 Nougat for the Moto X Pure brings Latest Security patch, Duo video calling application, New Icons, and other Android 7.1.1 Nougat goodies. The Firmware costs in at around 763.2MB, it comes with build number 26.31.1.en.03. It is also interesting to note Canada is getting the Nougat update early. This means related announcements will be heard in the United States in the coming weeks. If you own a Moto X Play in the India you should have received the over-the-air update notification for Nougat. Android 7.1.1 Nougat for the Moto X Pure brings Latest Security patch, Duo video calling application, New Icons, and other Android 7.1.1 Nougat goodies. The update costs in at around 763.2MB, it comes with build number 26.31.1.en.03. Recently Motorola announced the list of devices getting Android 8.0 Oreo and the Moto X Play is not eligible for the update. Waiting for Android 7.0 Nougat Update for your Moto X Play? Well you can now Install Android 8.0 Oreo on your Moto X Play! We all know that Motorola is still due to update the Moto X Play to Android Nougat and Moto X Play won't be getting Android Oreo Update Officially. But you can now Install the latest Android 8.0 Oreo Unofficially via Custom ROM. Developer "Innfinite4evr" has successfully ported Android 8.0 Oreo Lineage OS 15 for the Moto X Play. Additionally, most major aspects of the phone are working as expected (such as RIL, WiFi, Bluetooth, etc. ), but its still not usable for daily use. You'll need to Unlock Bootloader and Install TWRP Custom Recovery in-order to Install the Lineage OS 15 Android 8.0 Oreo Rom on Moto X Play Lux. You can grab the Custom Rom ZIP file from below. A few days ago, we reported that Motorola has started rolling out September Security Soak Test update with BlueBorne patch for the Moto X Play. Well, if you can't wait for the official OTA, then this recent development might be of interest to you. 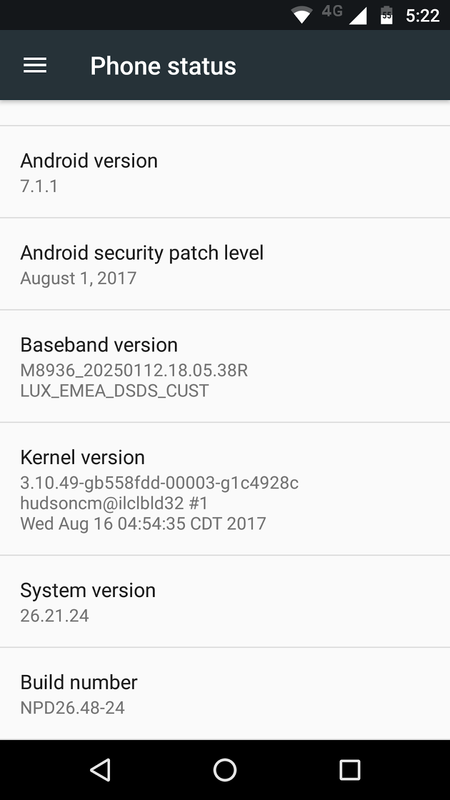 XDASNR has stated that this update can only be flashed on Moto X Play Indian variant with build MPDS24.107-70-1-5/5 (Download link). Note that this OTA file is for the Moto X Play, so do not attempt to flash it on other devices. There are total 5 Soak Test OTA files available for the Moto X Play. 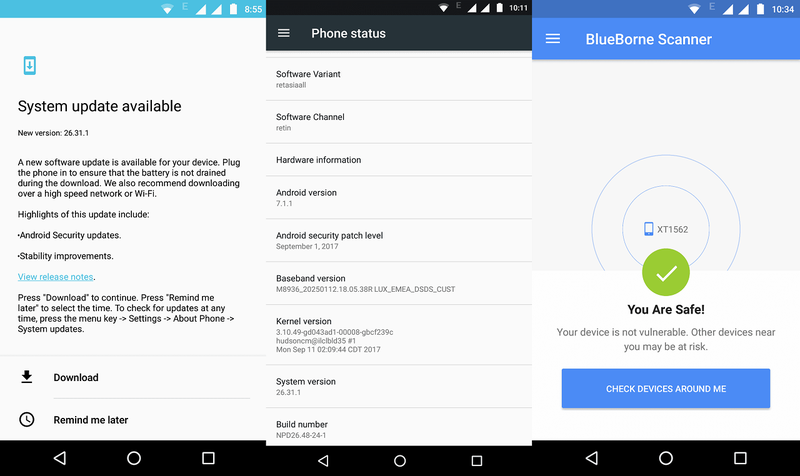 The developer states that you need to Install all of them one by one in order to get the latest Android 7.1.1 Nougat with September Security patch, new icons, and BlueBorne Fix. We recommend you to wait for the official OTA, as Motorola is about to push the official update. Android Oreo is already official and there we've the Moto G4 Play, Moto X Play, and Moto X Pure users who are still waiting for Android Nougat update for their Smartphones. All we know at this point is that, yes, Lenovo is testing Nougat on these phone. The company isn’t providing a timetable like it did earlier this year, though. That’s likely because it doesn’t want to give false hope and disappointment to their customers. 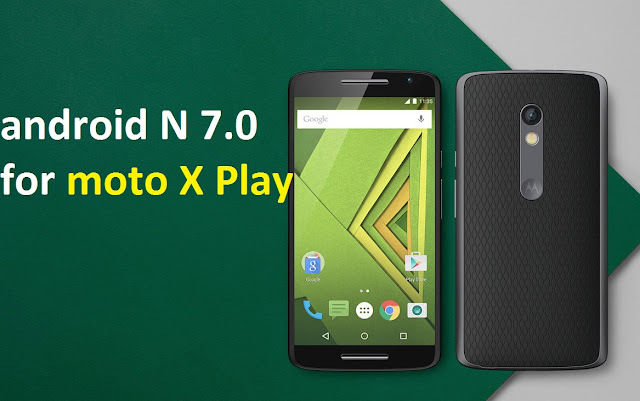 Earlier this month, Motorola started rolling out Soak test of Android 7.1.1 Nougat for the Moto X Play with August 1, 2017 Android security patch, Video calling Duo application, Stability improvements other interesting features along with Android 7.1.1 Nougat goodies. Then again, there's another update for the Moto X Play users running Android 7.1.1 Nougat Soak test. This latest software update features build no. of NPD26.48-24-1 and weighs in at around 15.6MB. The update reportedly brings latest September Security patch and Blueborne Fix. The Blueborne vulnerability was discovered only recently. It’s a Bluetooth vulnerability that leaves Android devices open to a potential takeover by hackers. The vulnerability is also present in Windows, Linux and some iterations of iOS. 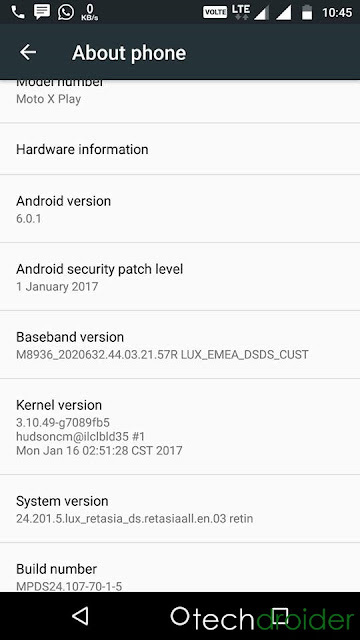 Note that the device still runs Android 7.1.1 Nougat after the update. September Android security update resolves 30 issues dated 2017-09-01, and 51 issues in the one dated 2017-09-05. Vulnerabilities range from moderate to critical, and Google particularly notes that it provides "Android partners with the flexibility to more quickly fix a subset of vulnerabilities that are similar across all Android devices." Android 8.0 Oreo is now official and is already available for a few devices and there we've the Moto X Play users who are still waiting for Android Nougat update for their Smartphones. Well, if you are a Moto X Play owner, then this report might be of interest to you. Motorola has started pushing the latest Android 7.1.1 Nougat update for the Moto X Play Soak test users. 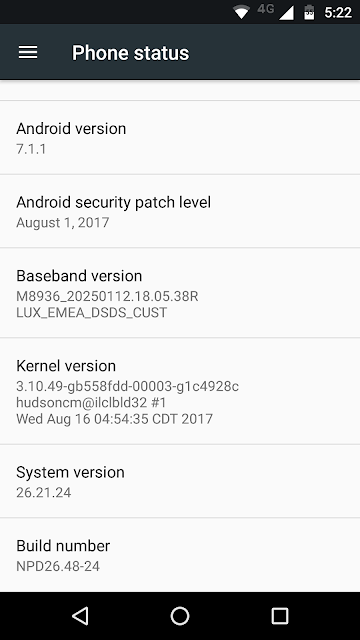 The update comes with latest August 2017 Security patch, New System icons, Duo Video calling application and other Android 7.1.1 goodies. The build number after the update is NPD26.48-24. For now, the update is reportedly rolling out in phases for selected Moto X Play users. This means that the Android 7.1.1 Nougat won't be coming to all devices at once, but selected users enrolled in MFN will get the update for testing purpose. There's no information when Motorola will start rolling out the Android 7.1.1 Nougat to public. 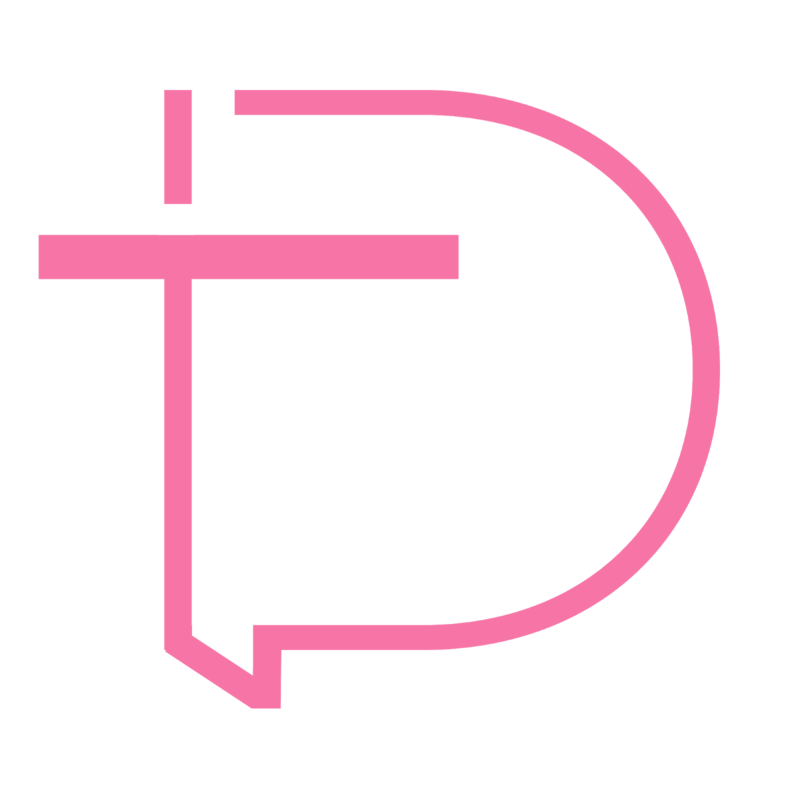 Stay tuned to our Facebook and Twitter page to get the first News. 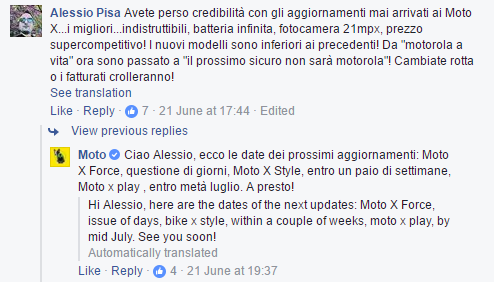 Back in June, Motorola gave an official confirmation on its MotoITA Facebook page that Nougat update will reach the Moto X Force within few days, Moto X Style in a couple of weeks, and the Moto X Play in Mid-July. There was a little delay but Motorola kept its promise and is still one of the fastest when it comes to updating its devices! The company has already updated the Moto X Force and has started rolling out the Android 7.0 Nougat for the Moto X Style. But, what about the Moto X Play? 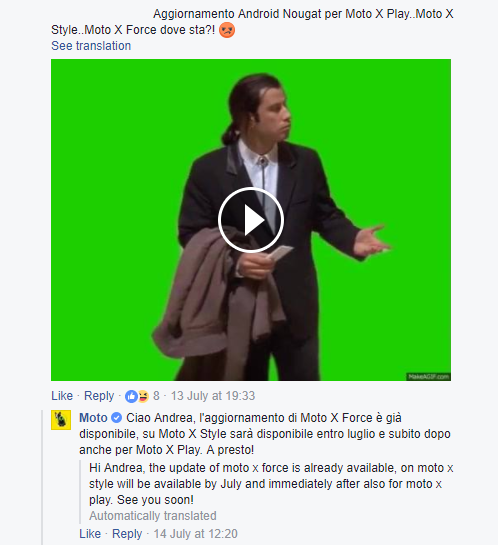 Well, company’s official Facebook handle now confirms that the Moto X Play will get Android 7.0 Nougat immediately after the completion of Nougat roll-out for the Moto X Style. That means, the Android 7.0 Nougat for the Moto X Play is just around the corner. Android 7.0 Nougat update for the Moto devices features latest Security Patch, Video calling Duo application, New Moto Actions and all the usual Nougat goodies like quick settings customization, split-screen apps, and improved Doze Mode. 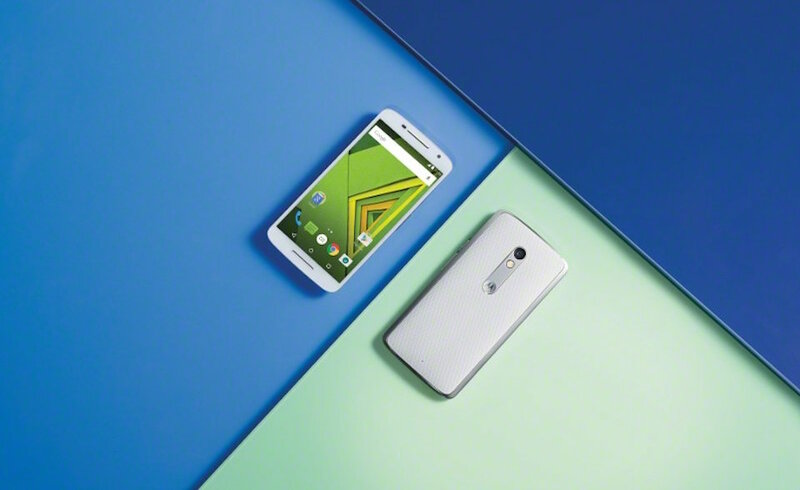 We will let you know once the update is out for the Moto X Play. Stay tuned to our Facebook and Twitter page to get the first News. Most of you guys were asking about the Android Nougat update for the Moto X Style and Moto X Play, so here's the official ETA (Estimated time of arrival) from Motorola. Motorola has confirmed that the two-year-old Moto X Play and Moto X Style will soon get to taste the latest Android Nougat update. The company’s official Facebook handle confirms that the Nougat update will reach the Moto X Force within few days, Moto X Style in a couple of weeks, and the Moto X Play in Mid-July. As promised, the Moto X Force has already started receiving the Android 7.0 Nougat update with latest Security Patch, Video calling Duo application, New Moto Actions and all the usual Nougat goodies like quick settings customization, split-screen apps, and improved Doze Mode. 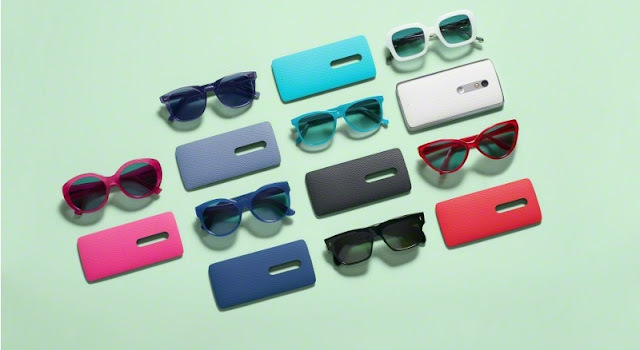 We will let you know once the update is out for the Moto X Style and the Moto X Play. Stay tuned to our Facebook and Twitter page to get the first News. Looks like Motorola will soon start pushing Android 7.1.1 Nougat software update for the Moto X Play as the company has posted Android 7.1.1 Nougat update release notes for the device on its support website. According to Motorola, the update comes with May, 2017 Android security patches. Motorola also adds Video calling Duo application, Stability improvements other interesting features along with Android 7.1.1 Nougat goodies. Release Notes | Got the latest update? Let us know in the below comment section. Moto X Play is among the list of devices that will be receiving Android 7.0 Nougat officially by Motorola. According to Motorola Germany, the device is expected to get Android Nougat by May, 2017 along with few other Moto X Phones. The Moto X Play has now started receiving a new software update with the January Security Patch, bug fixes and Stability improvement in India, the update weighs in at around 13MB. Note that the device still runs on Android 6.0.1 Marshmallow. If you haven't got the notification of this new software update yet, Just go to Settings > About Phone > Software updates, and It will automatically start downloading the latest update. The update will take around 10-15 minutes to get Installed on your device. Thanks Thakur Tishh Singh Rathour for tip! 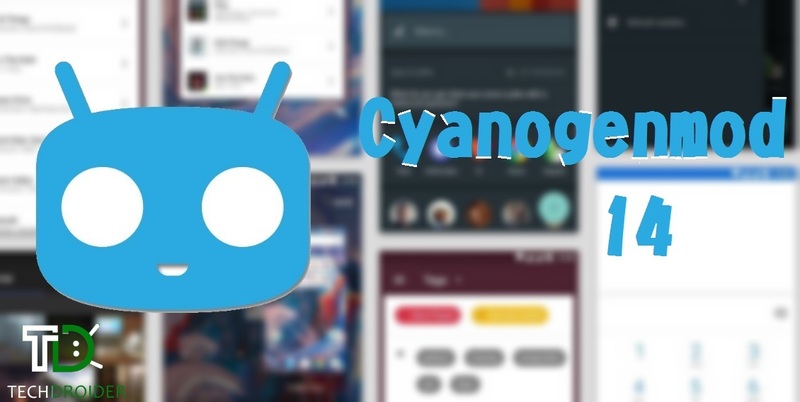 CyanogenMod is back with more nightlies for a number of other Android devices including Samsung Galaxy S III carrier variants, LTE model of the second-generation Moto E, the Moto X Play, Google Android One 2nd gen and more. Android N Nougat for Motorola Moto X Play and Droid Maxx 2: News, Release date and more! 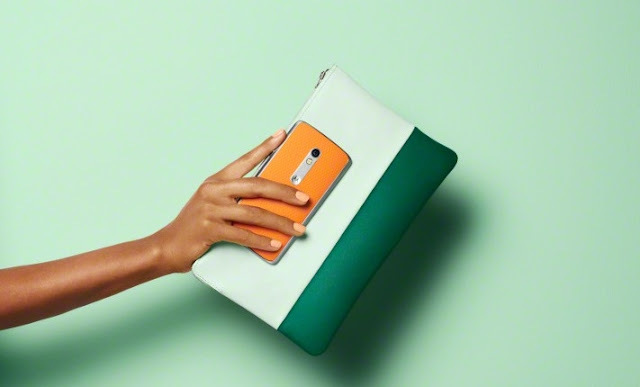 Motorola released the Moto X Play (Droid MAXX 2 in the US) back in late 2015. 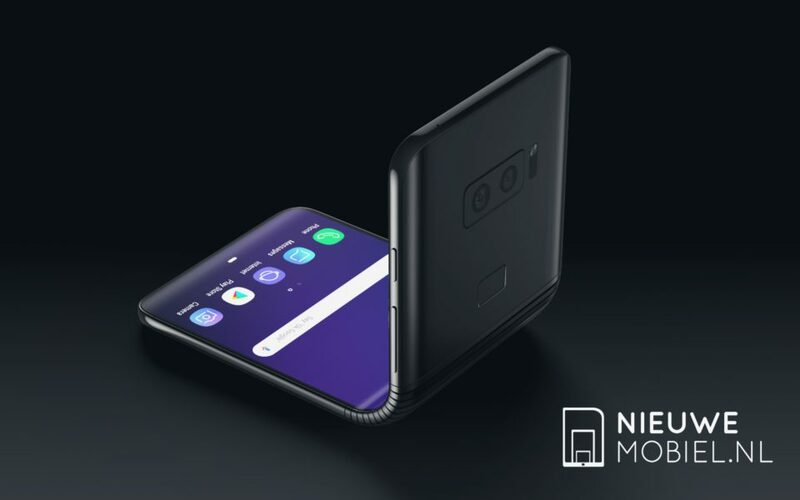 Introduced as one of the phones with the longest battery life, the phone got great reviews. The phone came running Lollipop and then it got Marshmallow some months later. Will it get Android Nougat now? We have good news for you all. The answer is YES, your phone will get the Android Nougat update by the end of the year, IF you have the moto X Play version, not the Droid version. The phone was launched in 2015 and Google's policy of software updates cover 18 months past its release, and moto X Force is covered here. Don't expect it to get Android O, though, as N will be its final update. Bad news for you guys! You WILL get the update, but it will most likely come in mid 2017, considering it got Marshmallow some weeks ago, very late into the game. That's Verizon's speed with updates. But you will get it afterall. There's some good news if you love custom roms: although developer support is limited, you will see custom ROMs released by the end of the year for moto X Play, since its developer support is quite large, although not much for Droid Maxx 2 since it's got a locked bootloader and limited developer support, so if you have the X Play you will be able to play with all the new features that come with Nougat and some developer features. Custom ROMs won't support the Moto apps, though. We will keep this post updated through the rest of the year to update you with all the news about the update. Moto X Play will likely see most of the popular roms like CyanogenMod 14 and others available as soon as they are released. 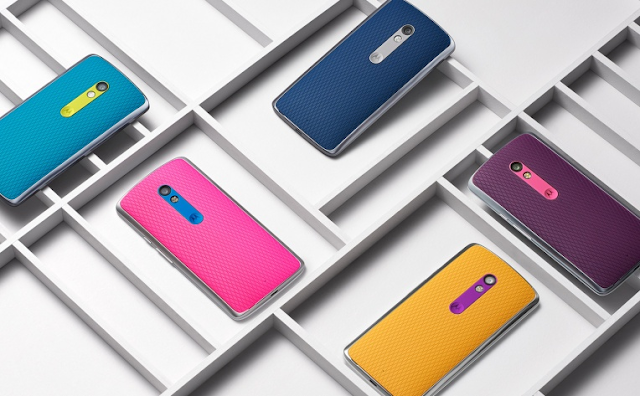 Droid Maxx 2 won't see much until early-mid 2017. As we told you some hours ago, moto X2 and Droid Turbo from 2014 won't get Nougat officially, because its update would degrade its performance. Same will happen to Droid Turbo from 2014. But 2015 Moto phones will get Android Nougat for sure! Motorola Moto X Play already got Android 6.0.1 Marshmallow few months back and now Motorola is finally rolling out a new software update for The Moto X Play in India . 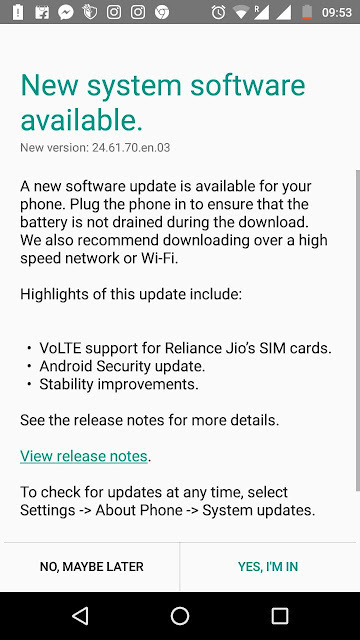 The New Update comes with VoLTE support for Reliance Jio's SIM cards , Android Security patch and other stability improvements . The Update costs about 20MB . This new update will be soon coming to other Motorola Moto Devices in India . Thanks Sandip Samanta for tip !